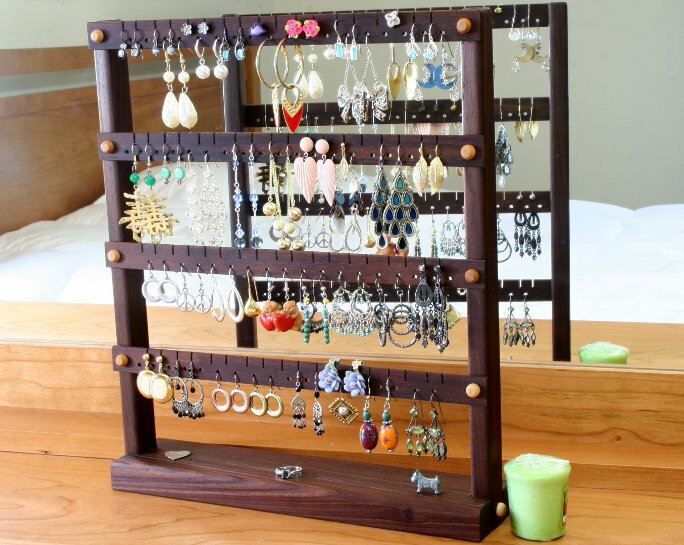 Meet the perfect jewelry holders for finally organizing your collection of earrings. 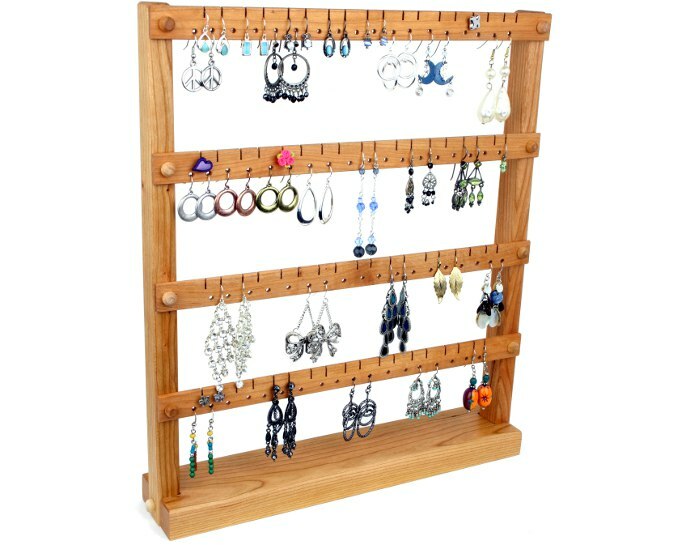 No more storing them in a box and never being able to find the right pair! 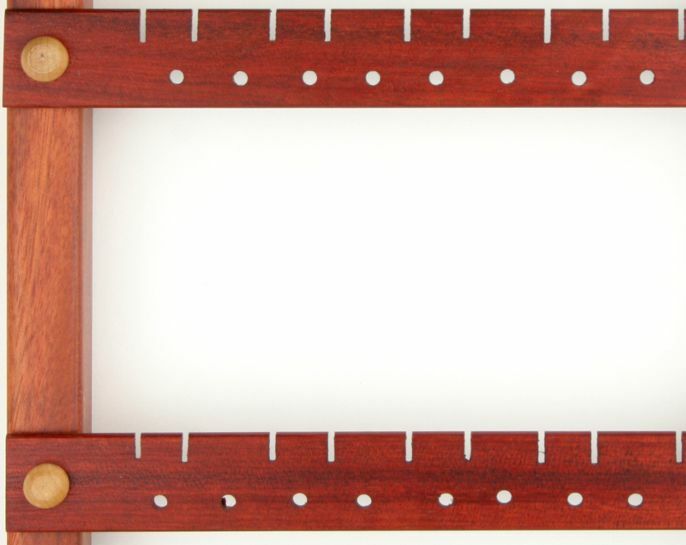 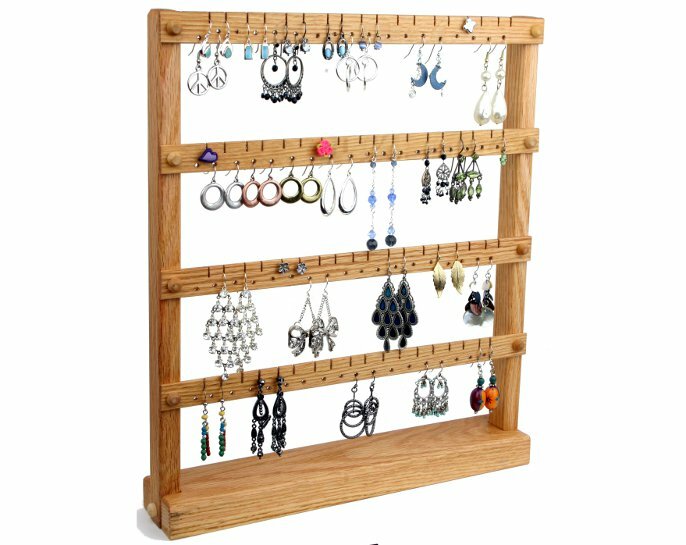 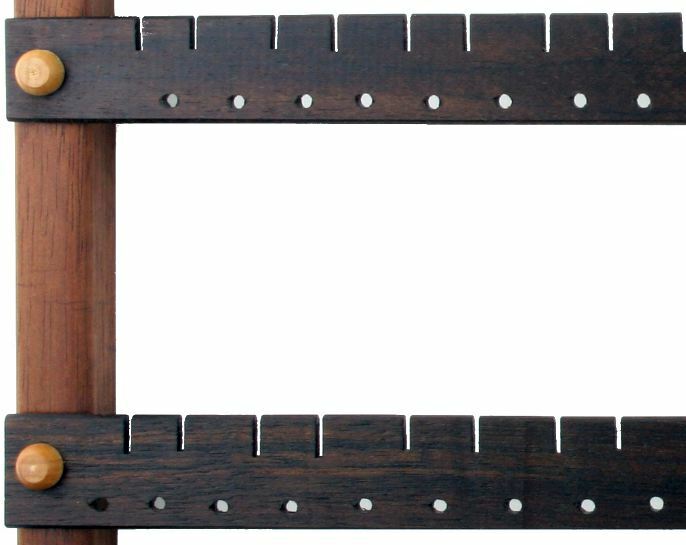 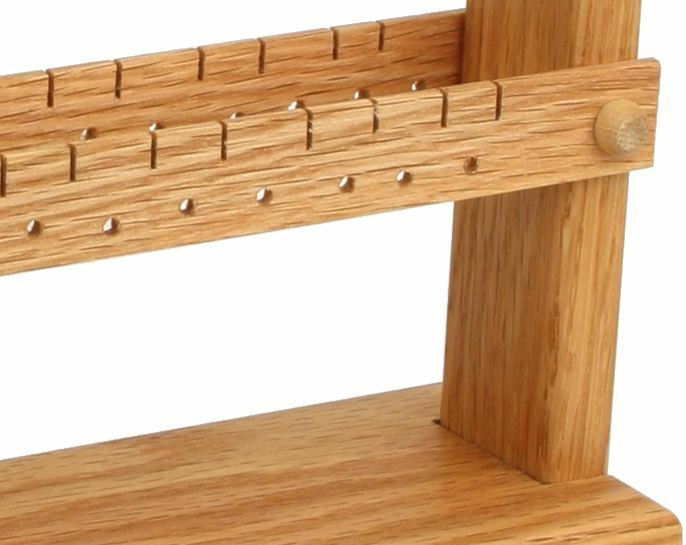 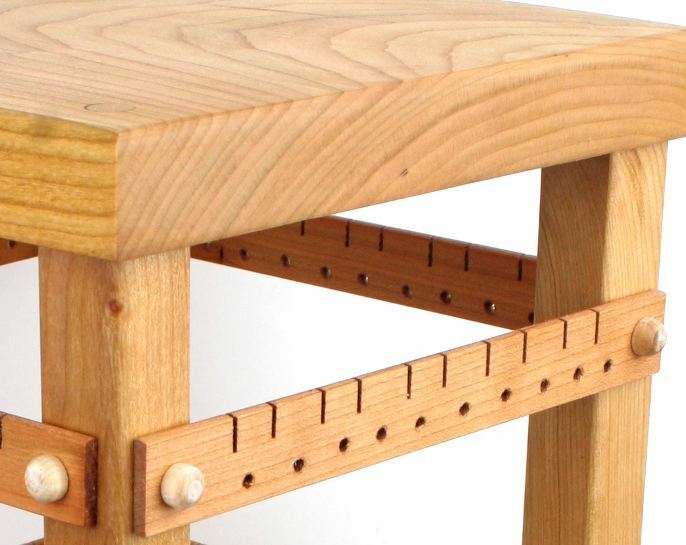 These earring holders feature varying slat spacing so you have space to put your long earrings and short earrings with minimal overlap. 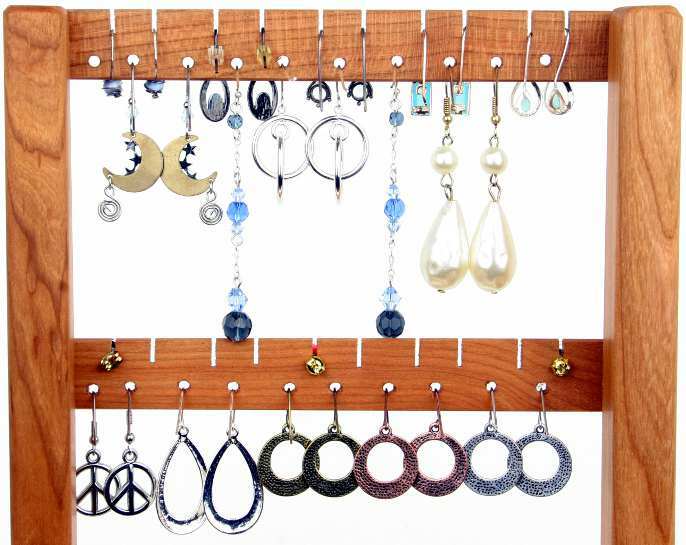 All of Tom's earring holders accommodate studs, wires, clip-ons, loops, hoops, leverbacks and more. 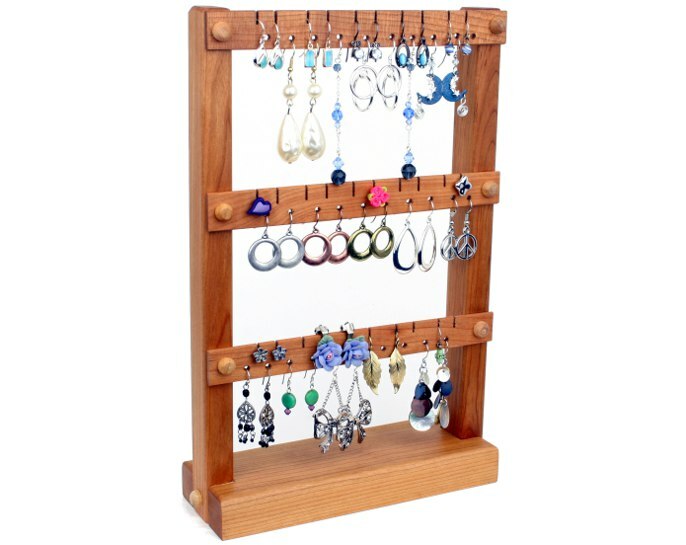 If it fits on your ear, it will probably find a place on these holders. 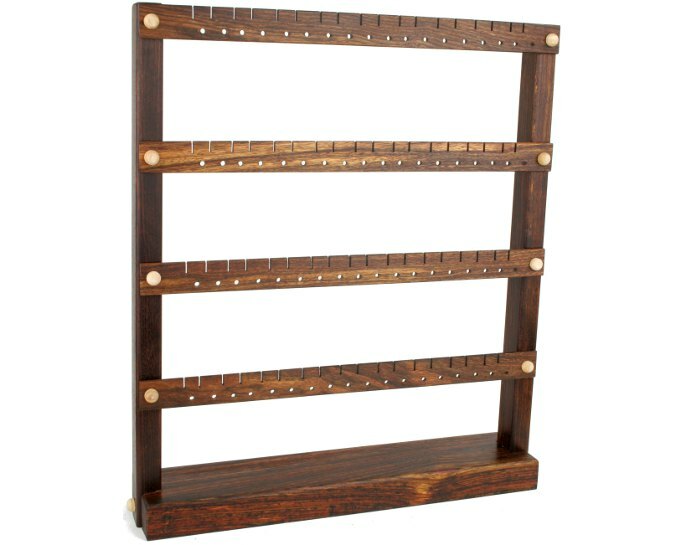 Finished with a liquid beeswax finish they will look great on your dresser displaying all of your collection. 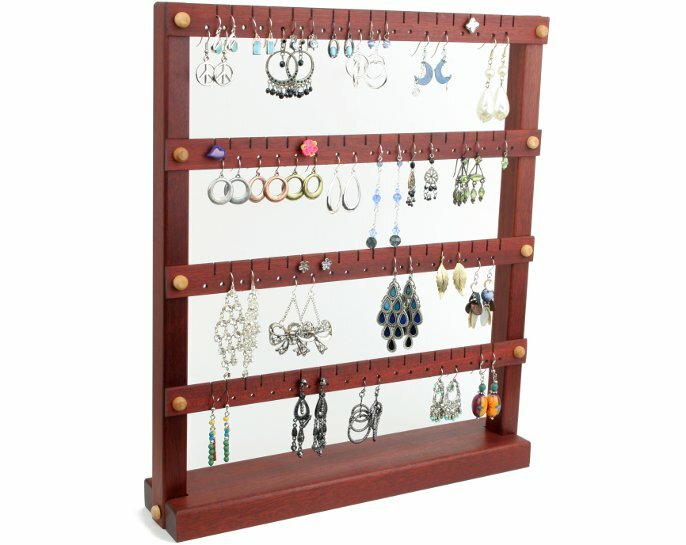 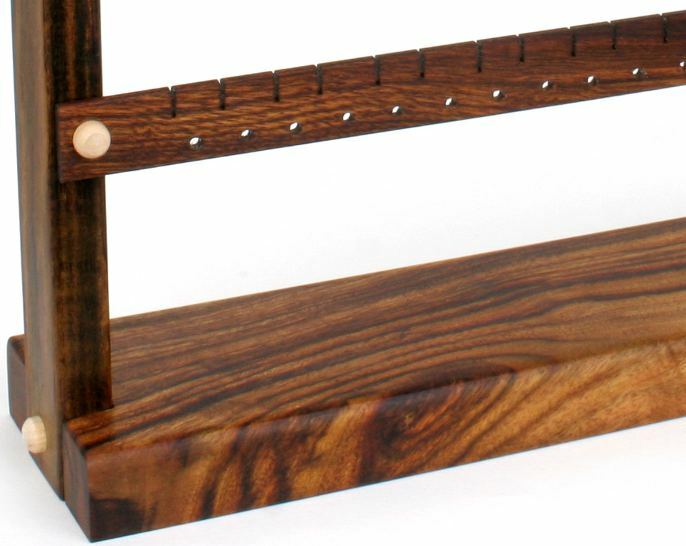 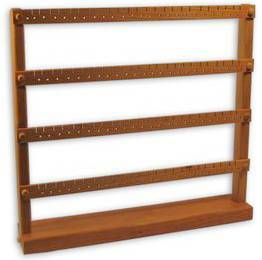 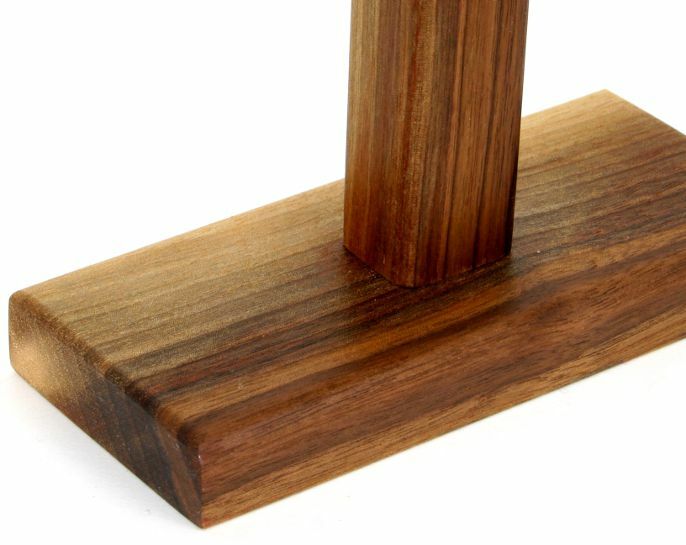 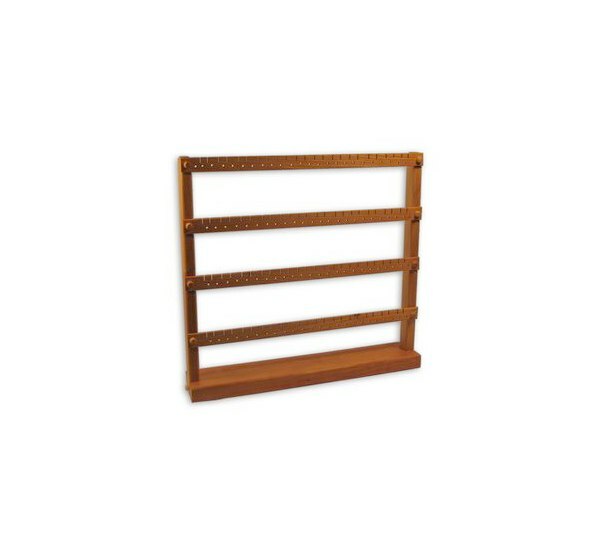 Jewelry stands vary in depth from 2 1/2" for the smaller ones up to 3" for the 48-96 size holders. 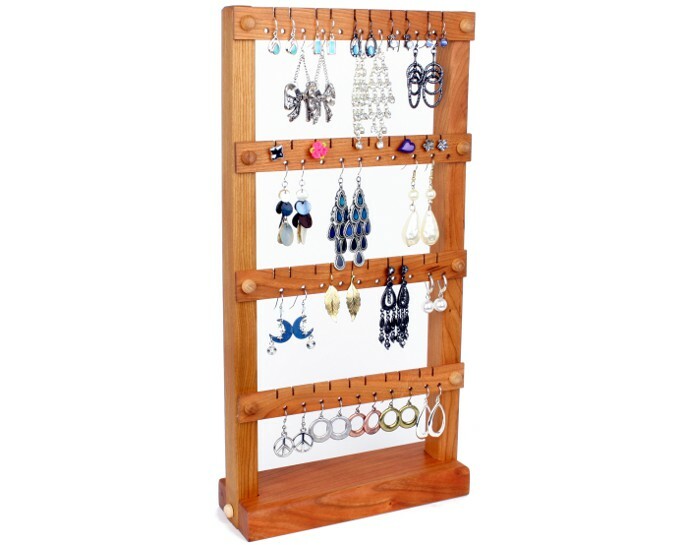 Jewelry shown in pictures is for demonstration only and not included with purchase!